The EU Cosmetics Decree aims to protect public health and promote free trade within the European Community. The Decree defines the requirements for cosmetics being put on the market. However, no additional requirements are imposed on make-up intended for children. Only Denmark has defined safety requirements for the composition of materials intended for hobbies and creative activities. This also covers water make-up for children. Category A is the highest category that can be obtained. Grimas Water Make-up is Category A certified. Category A certification means that the product is safe and can be used on children aged 3 years and older. 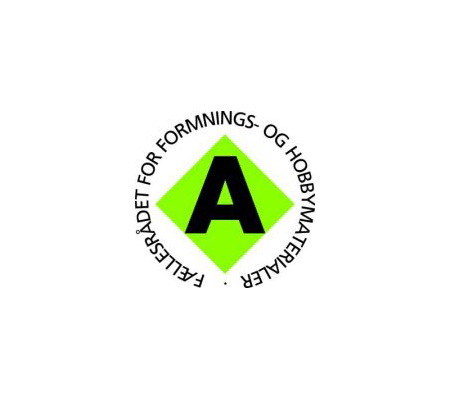 Category A certificates for other Grimas products used by children have been applied for and obtained in Denmark. Denmark sets stricter requirements for preservatives (including those used in regular cosmetics) than those set by the Cosmetics Decree. Grimas is also fully compliant with these requirements.